After months of contemplating a new drone purchase, you finally decided to buy a DJI Mavic Air, but you’re unsure of where to start on your flying adventures. We’ve got some basic getting started guides, as well as some tools to take your flights to the next level, but join us today to talk about the Mavic Air specifically. Before you take to the sky! Before any flight, make sure to always check local flight zones and restrictions that may be in place at the time of flying. In the United States, this includes registering your drone with the FAA before flight. Run through the user manual quickly to familiarize yourself with the operations of the Mavic Air – it is similar to previous DJI drones, but there are some unique features. 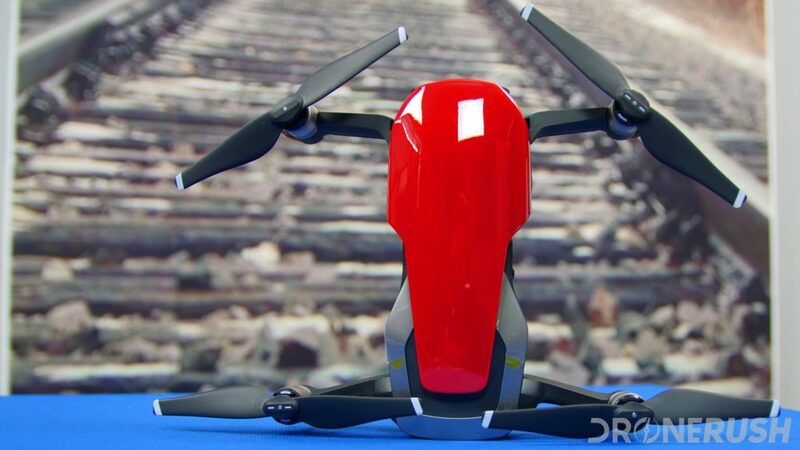 What is the DJI Mavic Air? 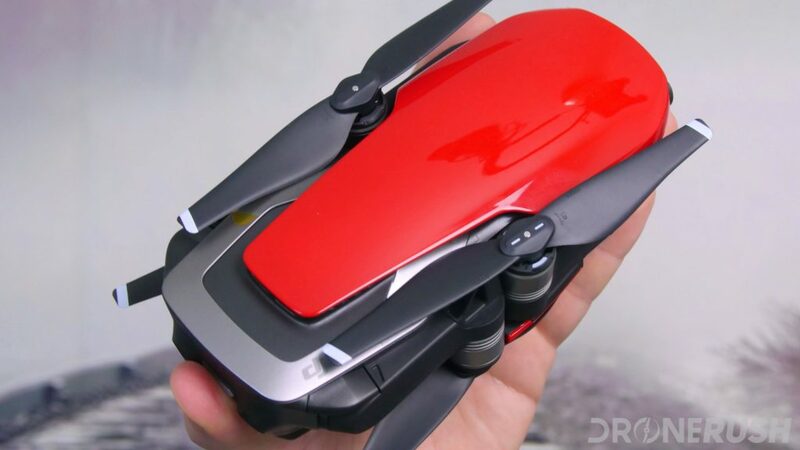 Announced in January 2018, the compact, folding DJI Mavic Air is a quadcopter that combines the best of the DJI Spark and the DJI Mavic Pro into a powerful drone. Offering the best of DJI’s Quickshots self-piloting features, over 40mph top speeds and a 100Mbps video recording data rate, this is the best camera experience to date from a DJI drone under $1000. 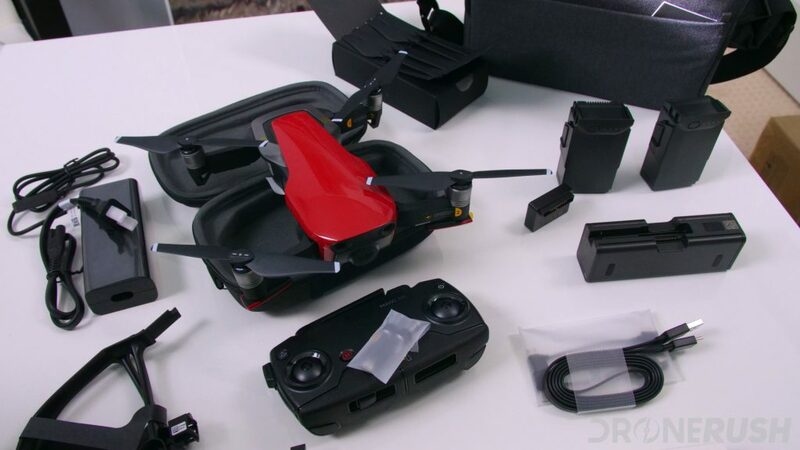 You can grab the DJI Mavic Air for $799 for the drone alone, we recommend the DJI Mavic Air Fly More combo for $999, with extra batteries and more. Before you can head out the door to enjoy all the fun, there are a few important steps to ensure that your Mavic Air flight goes smoothly. First off, you’re going to want to make sure your batteries are fully charged before you walk out the door. We recommend putting them on the charger the night before your flight. 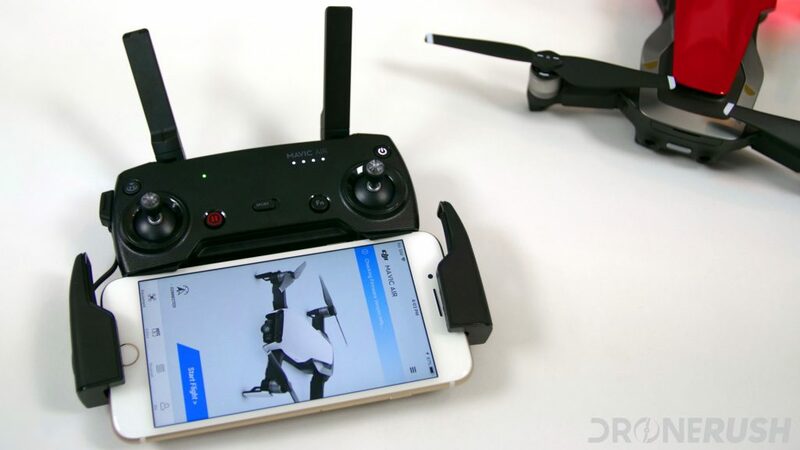 If you have not already, take some time to go through the setup process – connecting your drone to your phone can take some work, if you need to configure things from scratch. Make a habit before any flight to check that your software is up to date. Luckily, that is as easy as allowing the DJI GO 4 app to do its thing. Finally, before leaving the house make sure that your SD card is in your drone, as the internal 8GB will run out fast while your in the field. The DJI Mavic Air comes with various exclusive features and a few that are common among all the latest consumer level DJI drones. A standout feature that is only available on the DJI Mavic Air is the Asteroid and Boomerang modes. 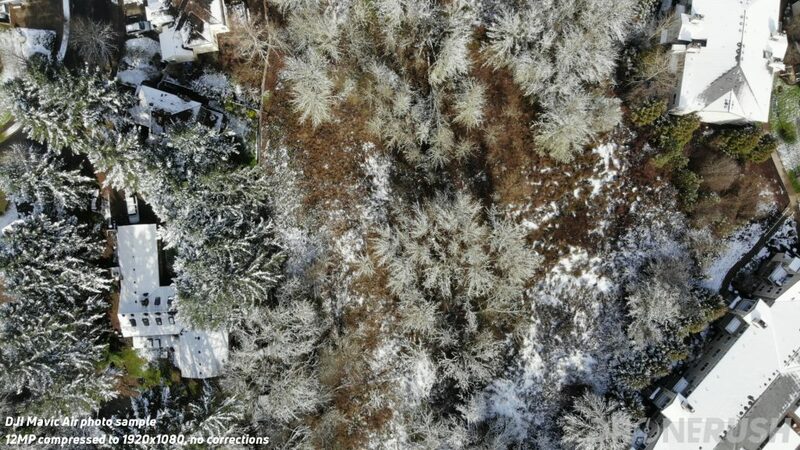 These modes use the DJI Mavic Air’s built in object tracking system and the positioning system, along with software magic to create the ultimate looking shot every time. On your next adventure with your friends make sure to take your drone and capture unique memories that you and your friends will never forget. With the DJI Mavic Air’s new feature, SmartCapture, you can launch the drone from your hand, make a simple gesture to the DJI Mavic Air and have it take photos or videos of all the fun you are having with your pals. Get out and go on an adventure to your nearest scenic location. As beautiful as things are from ground level, the views from drones make anything so much more beautiful. Anything from looking at beaches to looking at your property from above is all fascinating to do. Being able to see something from above that you are familiar with can change your perspective on the world. Just be sure to know the local flight and privacy laws, and be respectful of those around you. 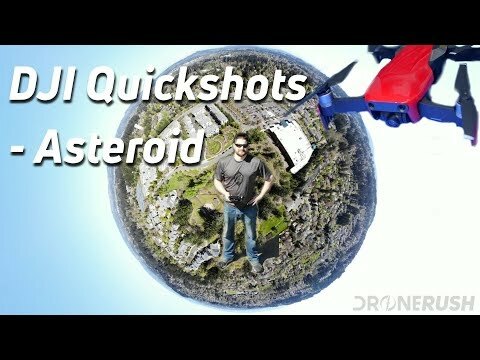 Drone shots which chase cars often look like their from the movies, creating fun, fast paced video that are easy to enjoy. With the ActiveTrack feature, the DJI Mavic Air has the ability to auto track the car and leave you with some awesome photos and videos. Make sure you first scout out the path your drone will follow for any obstacles that could get in the Mavic Air’s way. 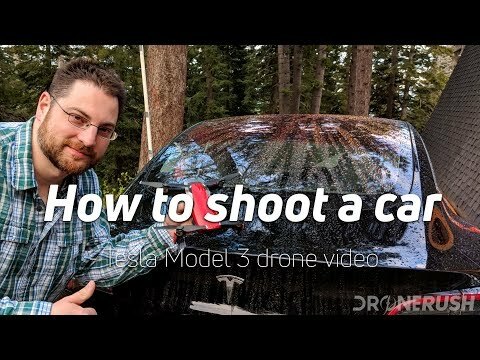 We recently took to the sky above a Tesla Model 3, care to take a moment to enjoy that video? Along with the powerful hardware and software of the DJI Mavic Air, DJI have also created a powerful mobile app to control their drones. Early drones use DJI GO, but the Mavic Air and other newer drones use DJI GO 4. One major feature of the app is the automatic smart video editor. The editor has the ability to take the best moments out of selected videos, easily edit them with built-in tools, including a fun library of audio tracks, to make a full drone video that is ready to be shared with the world. DJI GO 4 is DJI’s take on controlling the Mavic Air and playing with recorded video, you can check out our list of DJI GO 4 app alternatives as well, if you’d like to see other options. There you have it, some of the must do’s with your new DJI Mavic Air drone. With the Mavic Air’s amazing camera and smart features anything is possible. From going on fun adventures to taking videos of your car, the Mavic Air is sure to impress. Do you have a Mavic Air? Send in your creations via our social media channels, we would love to see them! We like to share our favorites in our monthly newsletter, so be sure to subscribe to that to see more.